THE FUNDS continue to flow in for the planned Where is Daniel feature film. About 24 hours after a crowdfunding campaign kicked into gear and almost $34,000 is in the kitty, a 10th of the $300k target already locked in. It's hoped even more can be raised and production of the film, set to be shot on the Coast, will get underway early next year, with a release date in late-2017. NOBODY can question the generosity of the Sunshine Coast or the love we have for the Morcombe family. 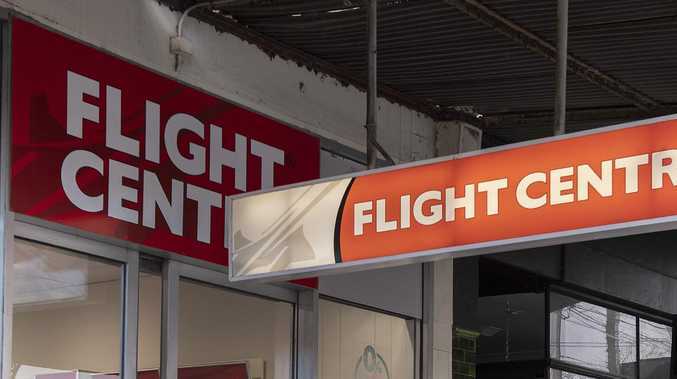 More than $13,000 rolled in less than a day since the crowd funding campaign to bring the feature film Where is Daniel to cinemas kicked into gear. Director and co-writer Peter Cousens and cinematographer Dean Cundey, of Jurassic Park and Back to the Future fame are on board with the project which will look to bring to life the story of Daniel's disappearance and his parents' quest for the truth. 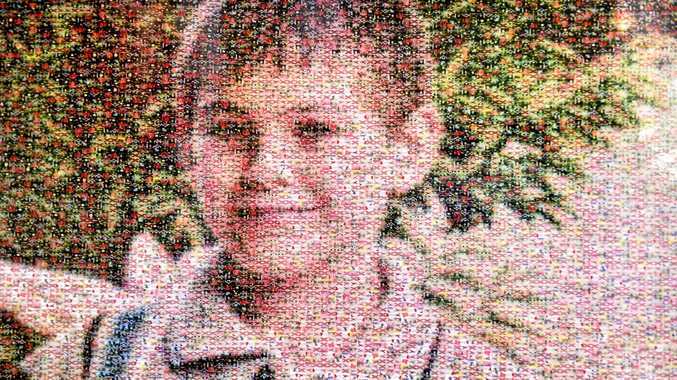 RELATED: Can you help Daniel Morcombe's story reach the big screen? Bruce and Denise Morcombe are on board with the project and say it's a great way to honour Daniel's legacy while also sharing the child safety message to an even broader audience. A second draft script has been finalised and funds raised will help fast-track the film's production, with Mr Cousens signalling he'd like to have the film ready for release as soon as late-2017. The target is a minimum of $300,000 in fundraising, ideally significantly more, to help progress the next stages.